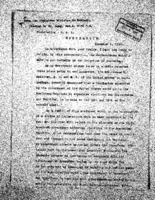 Date is exactly "1913 December 6"
Dominican Minister Francisco J. Paynado describes the situation in the Dominican Republic. 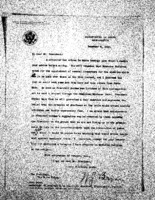 William Jennings Bryan writes to Woodrow Wilson about the situation in Santo Domingo. Joseph E. Ralph justifies the dismissal of an African-American employee following a violation of segregation.